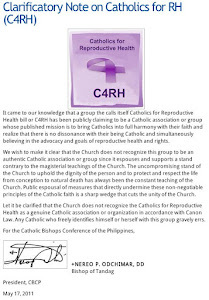 The Catholic Position on the RH Law: What next for this blog? 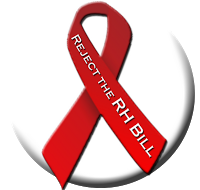 Some have been asking me what I plan to do next, now that the RH bill has been signed into law. 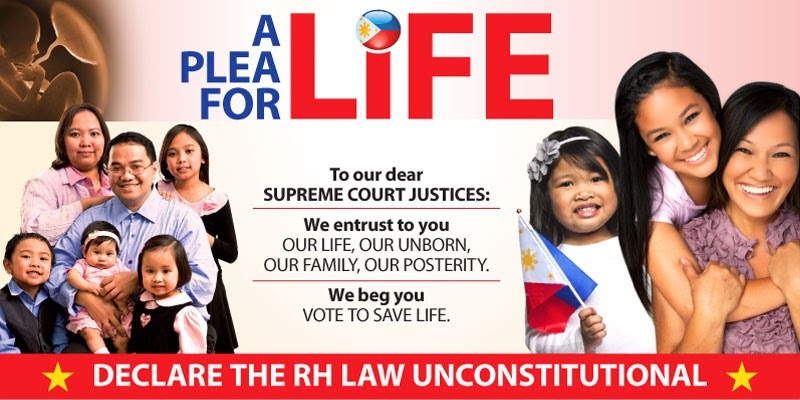 First and foremost, the Church and the pro-life movement in the Philippines have not given up the fight against this law. Challenges to the law before the Supreme Court are all but certain to be mounted in the coming months. Second, it remains to be seen how the law will be implemented. It is a fact that the actual implementation of a law often deviates a great deal from the law's original intent, purpose or means. It is still possible that many of the most objectionable portions of the bill will be all but forgotten in implementation, although I'm not really sanguine about this. In short: as long as all legitimate and peaceful options have not been exhausted, and as long as the RH law's stay on Philippine law books is unsecured, this blog will stay up. I would like to emphasize legitimate and peaceful, as I don't look kindly either at premature calls for "civil disobedience" or other forms of rebellion.